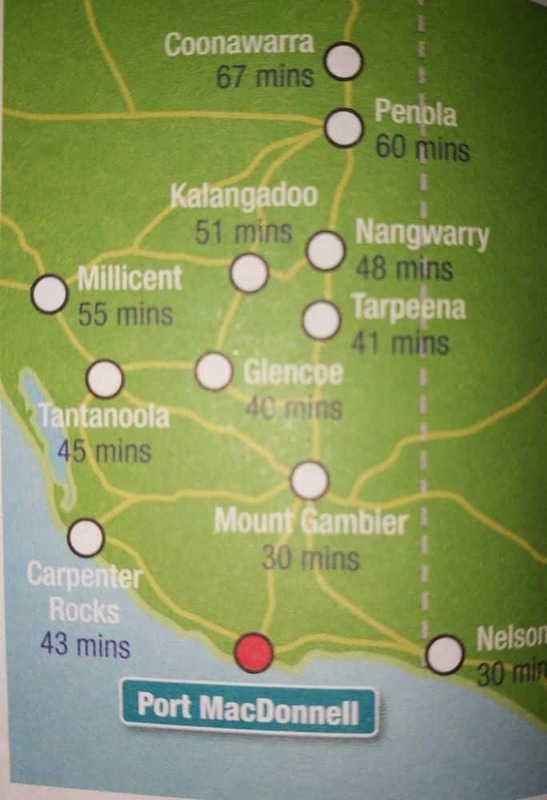 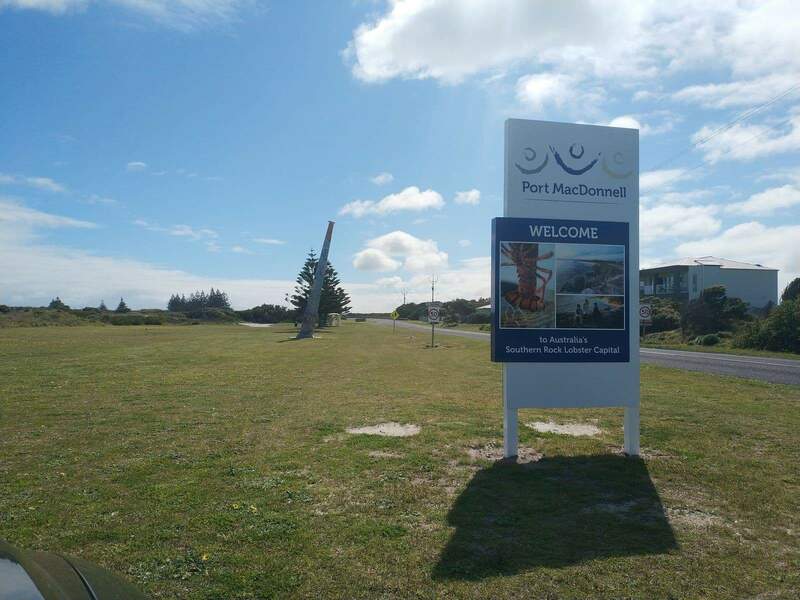 Port MacDonnell is a popular town within South Australia as it has a number of scenic attractions. 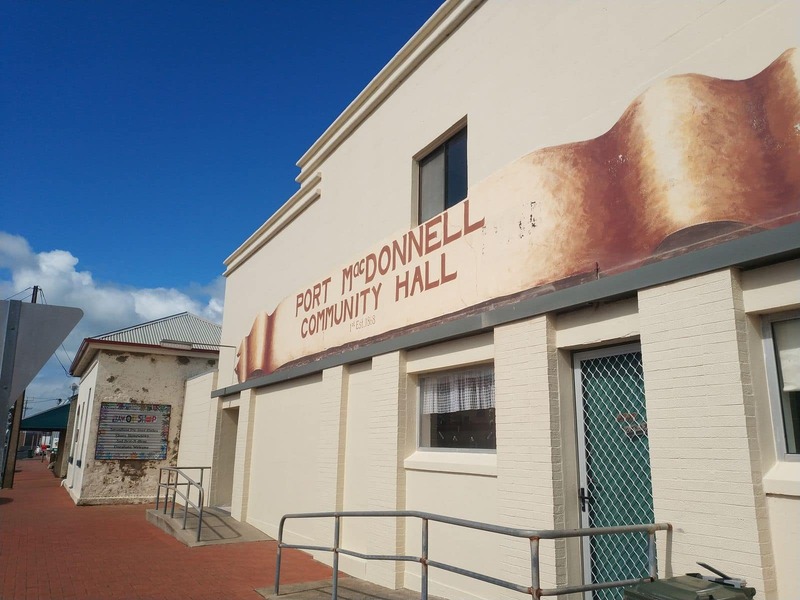 Renowned as the town of the largest lobster fishing fleet in SA, Port MacDonnell is the southernmost town in South Australia. 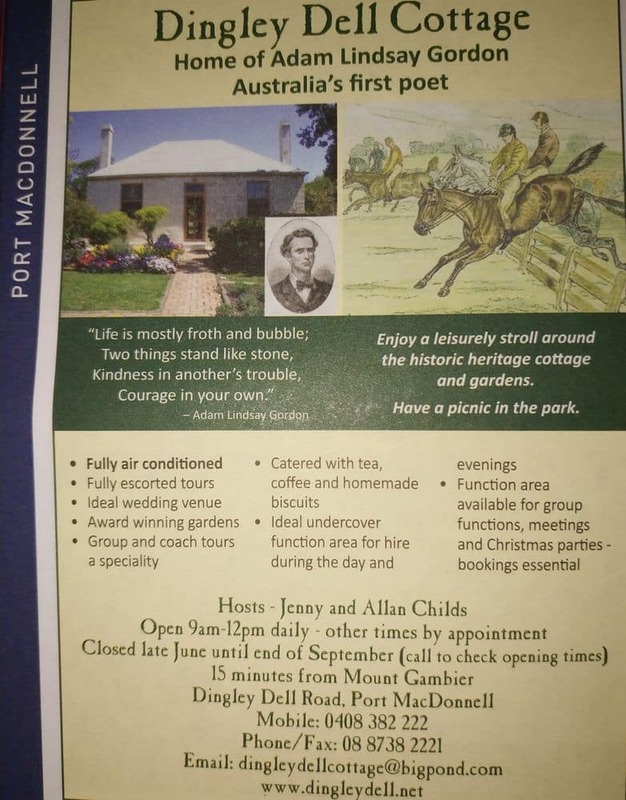 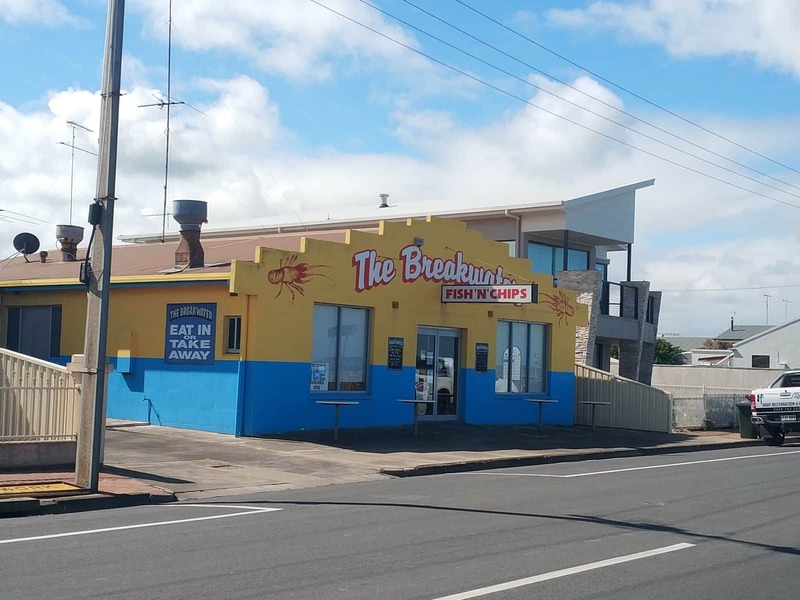 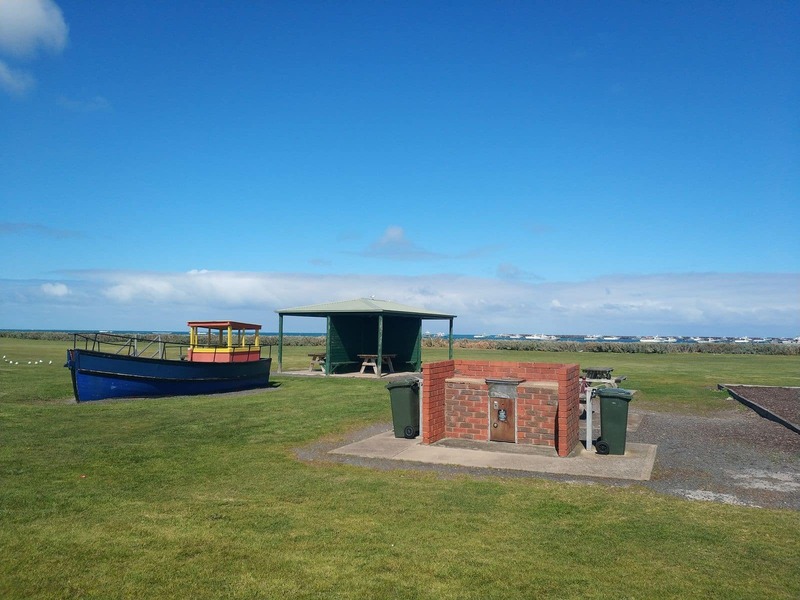 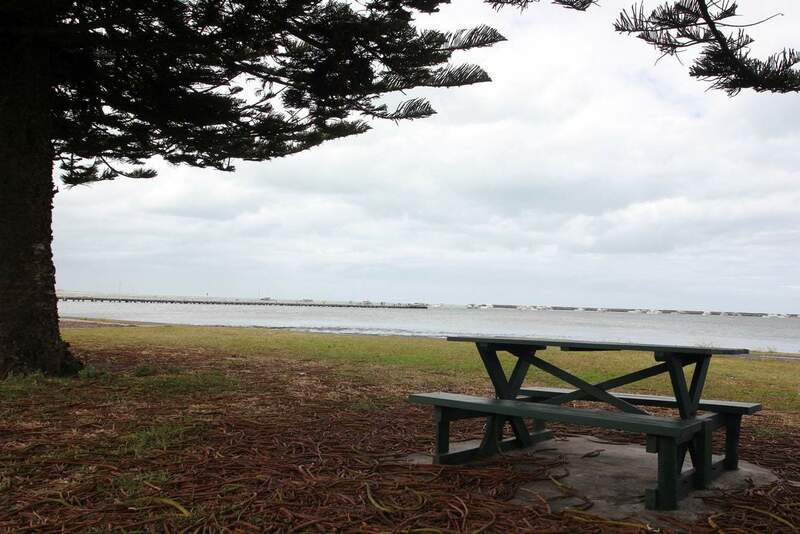 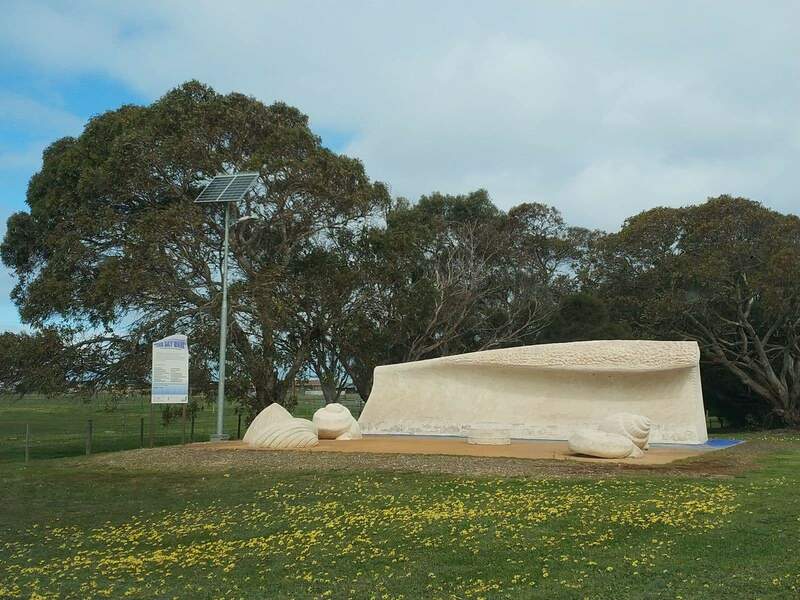 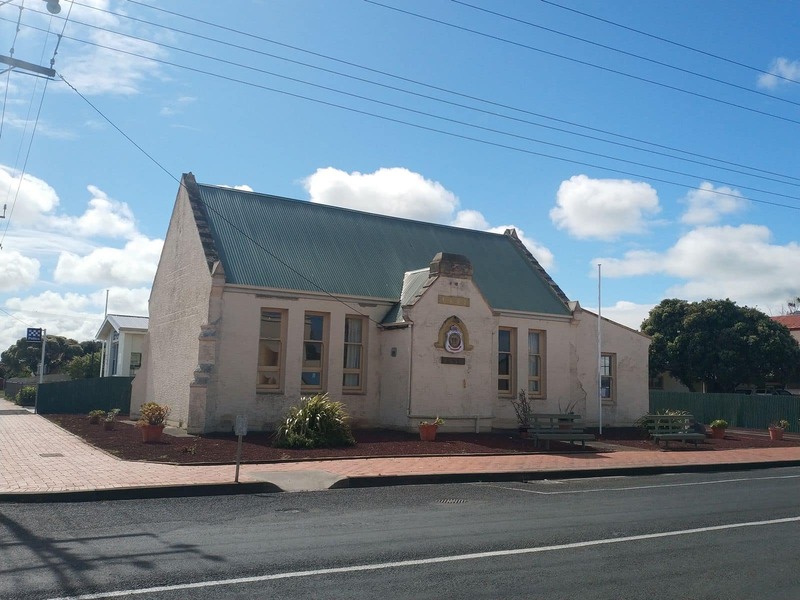 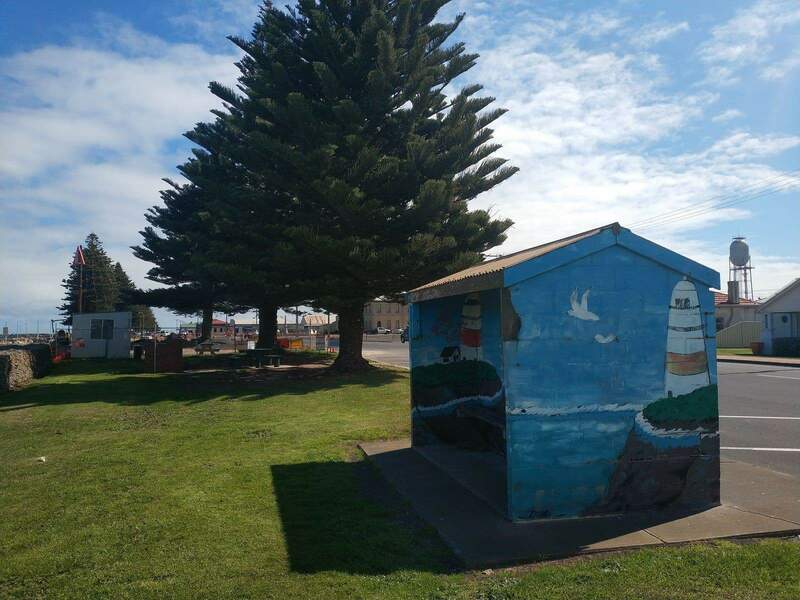 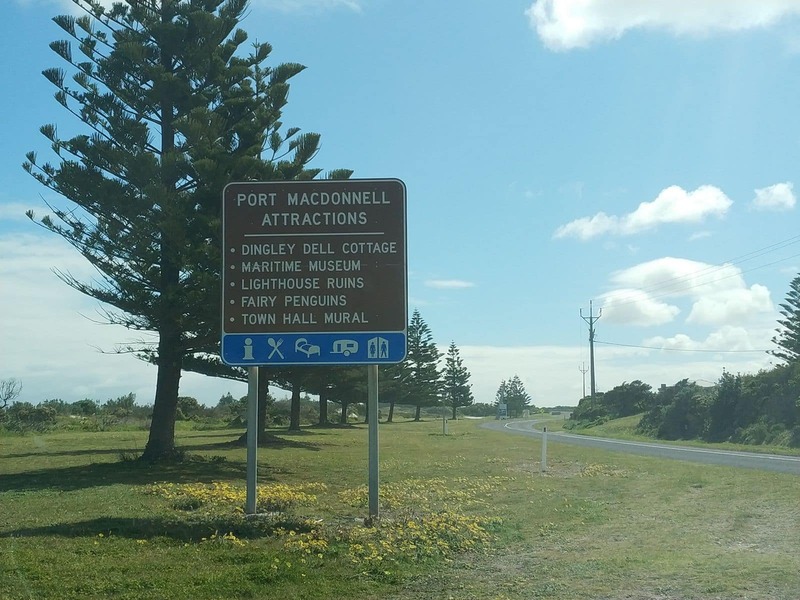 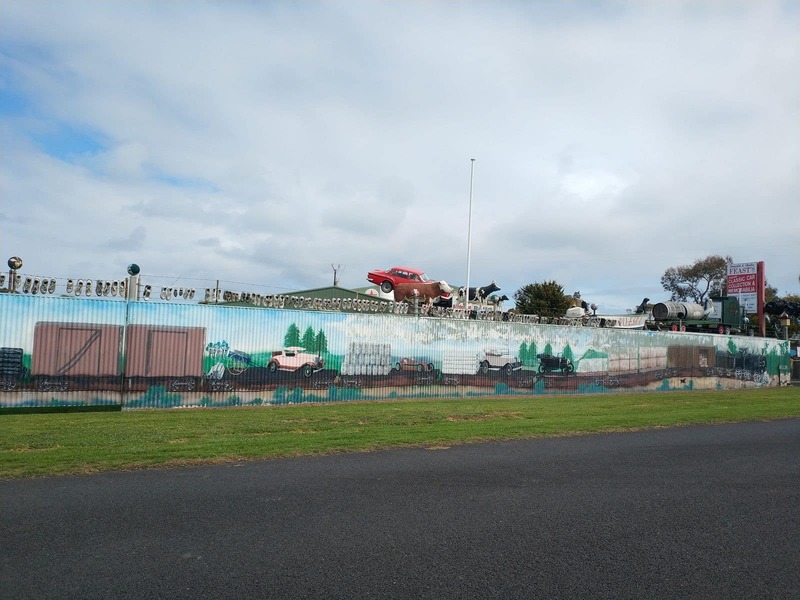 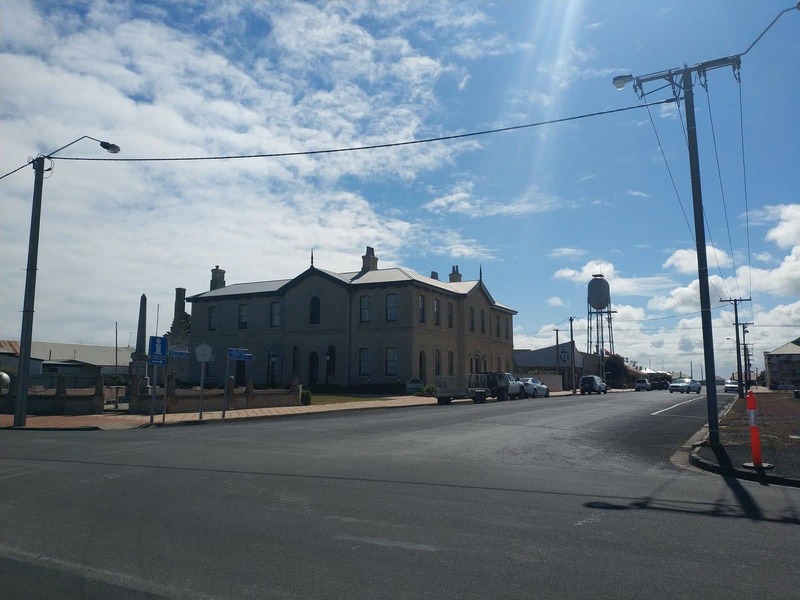 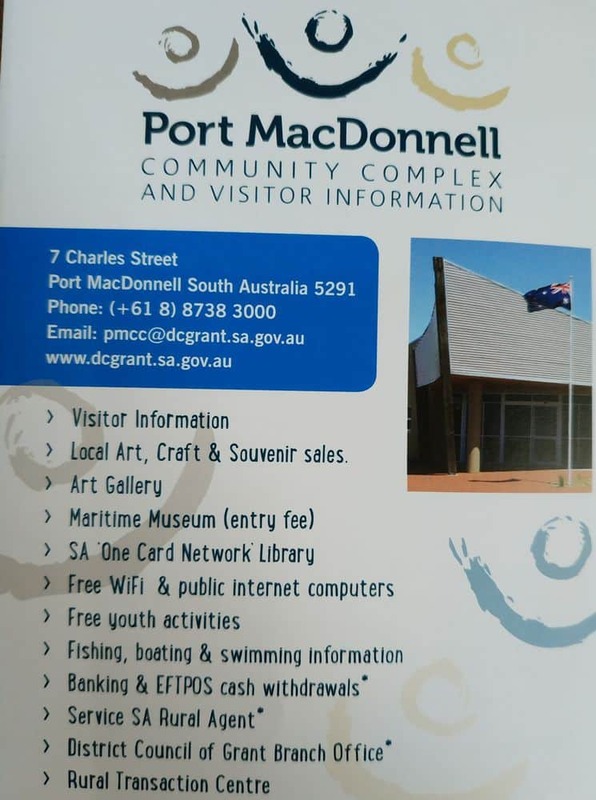 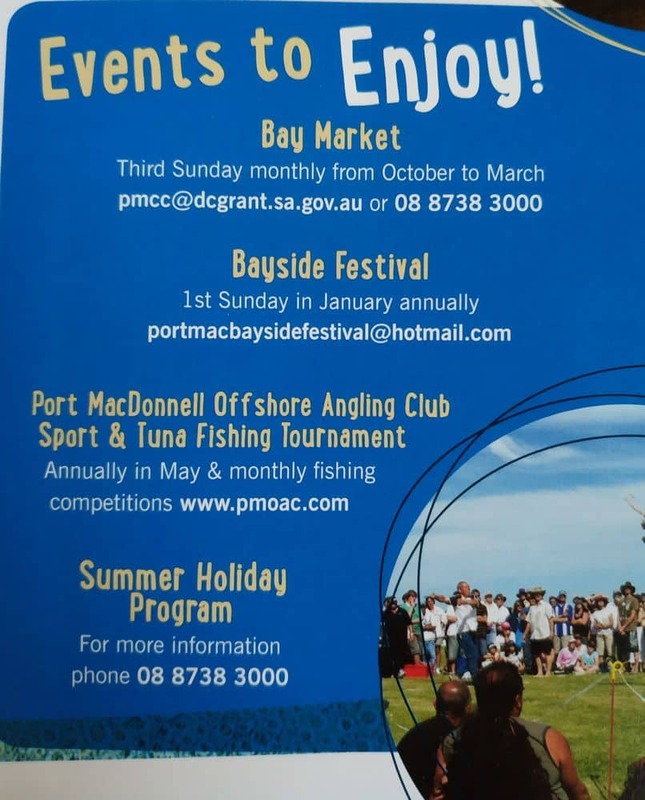 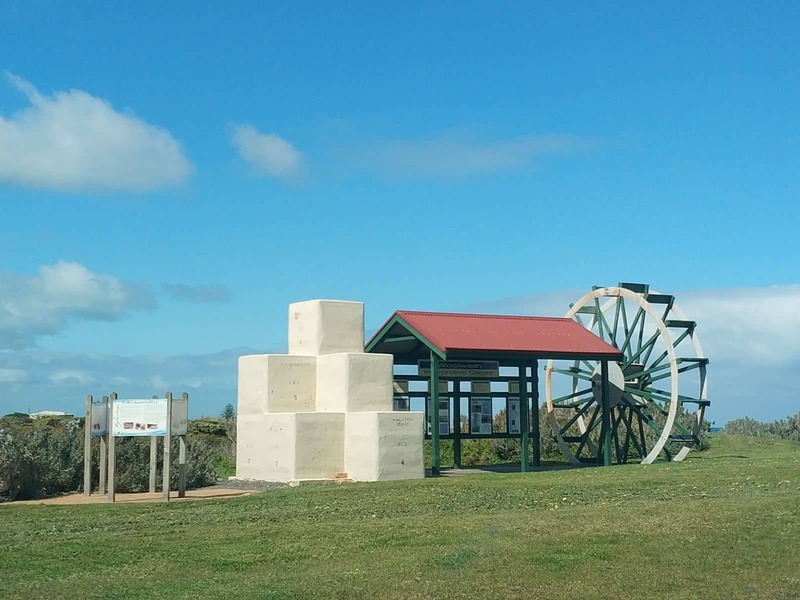 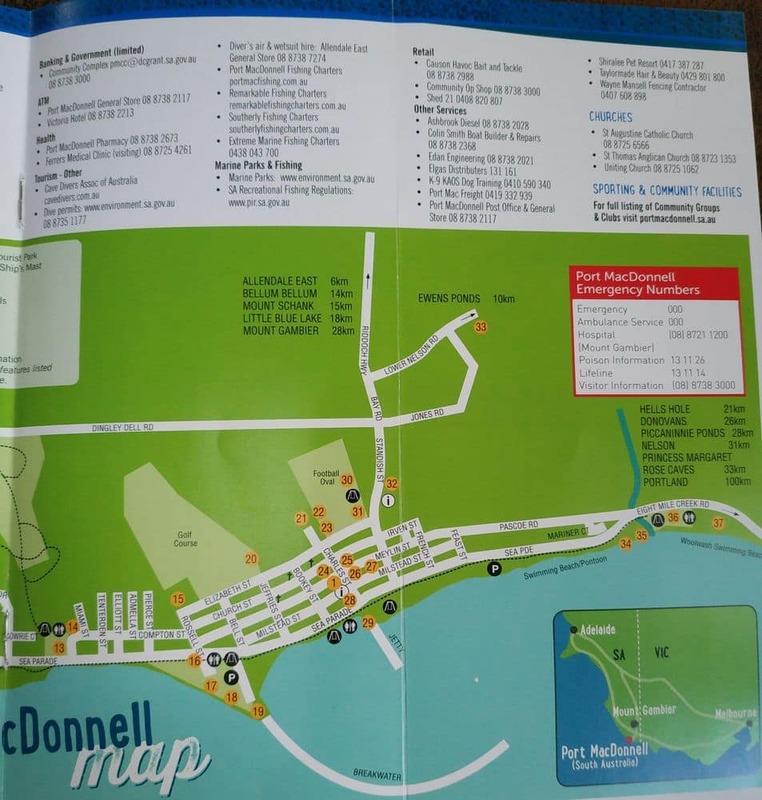 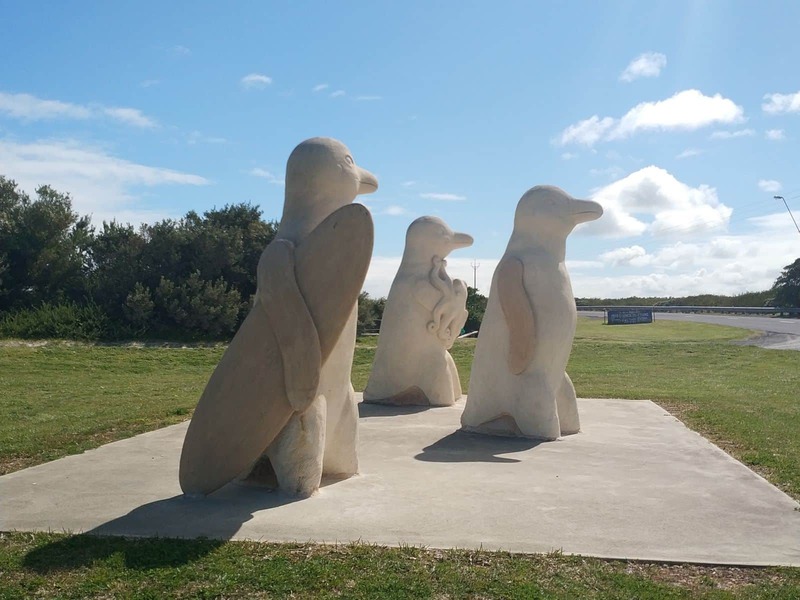 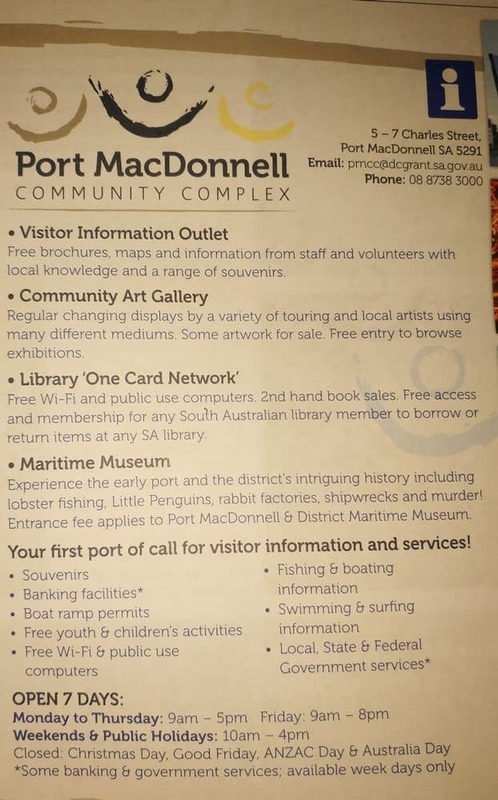 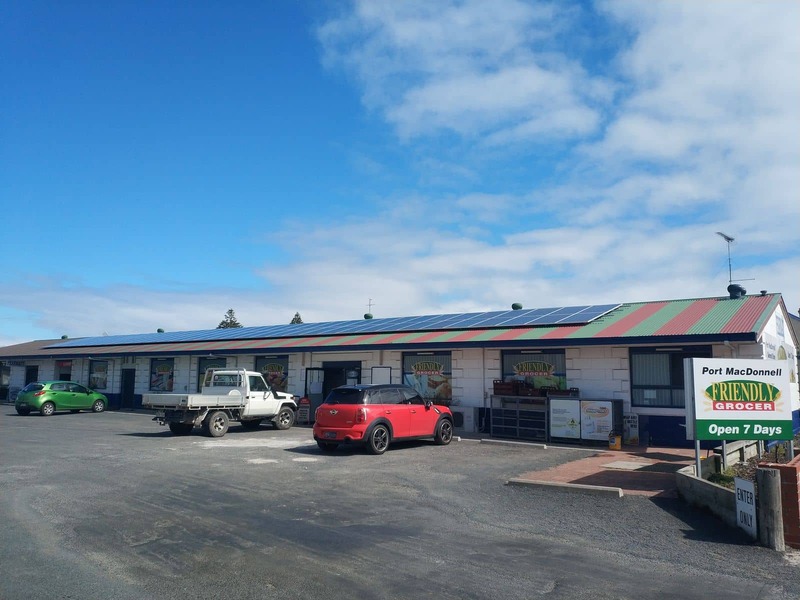 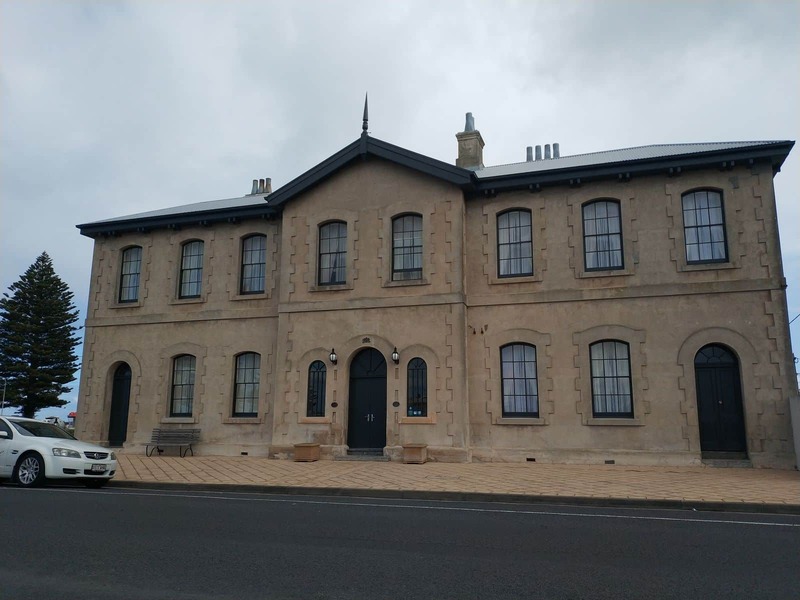 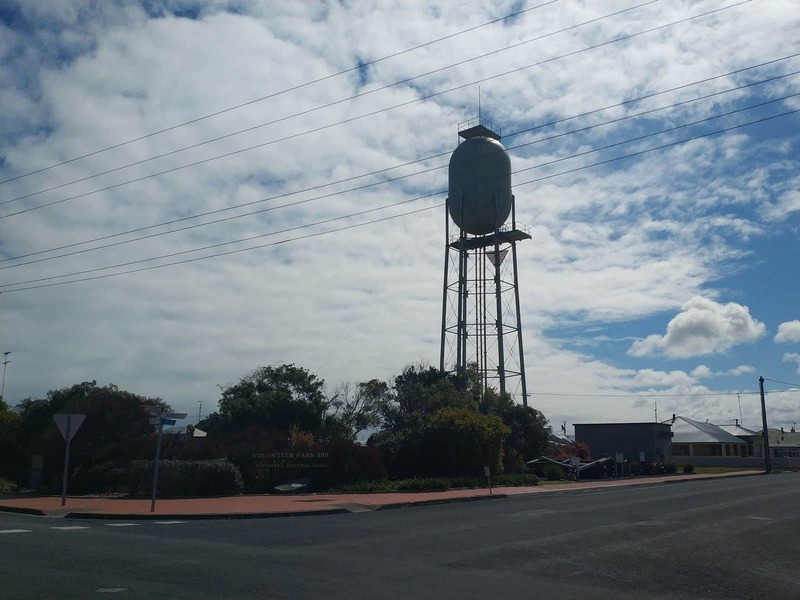 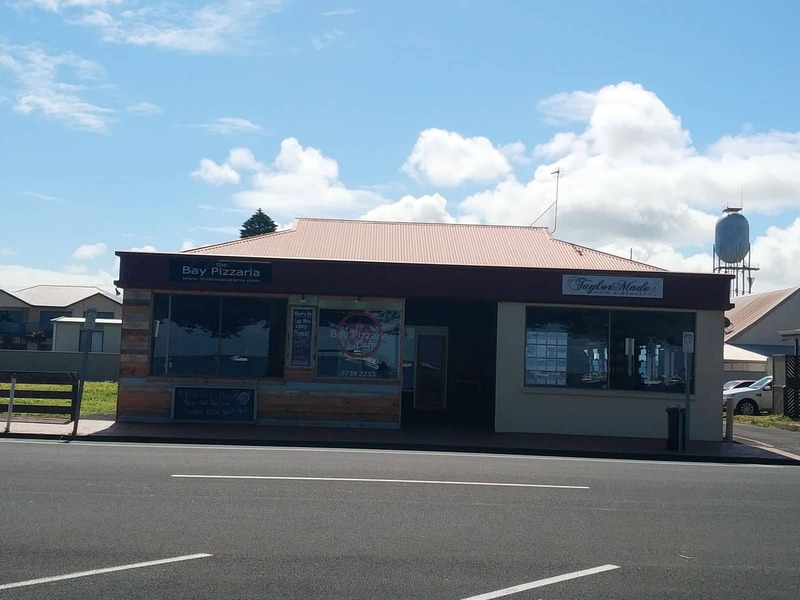 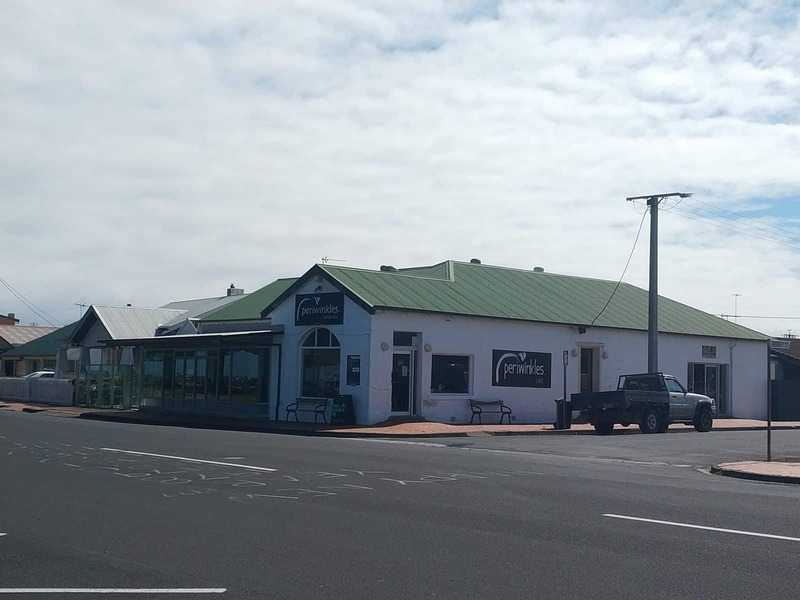 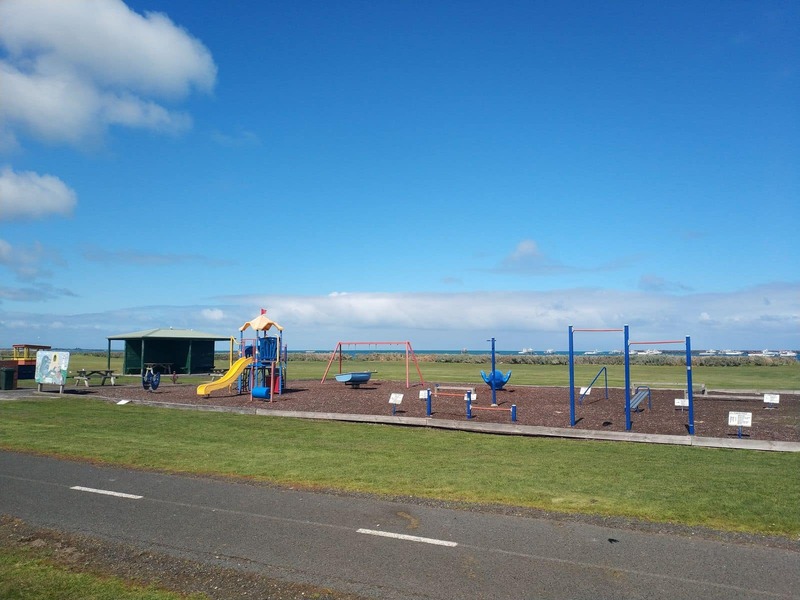 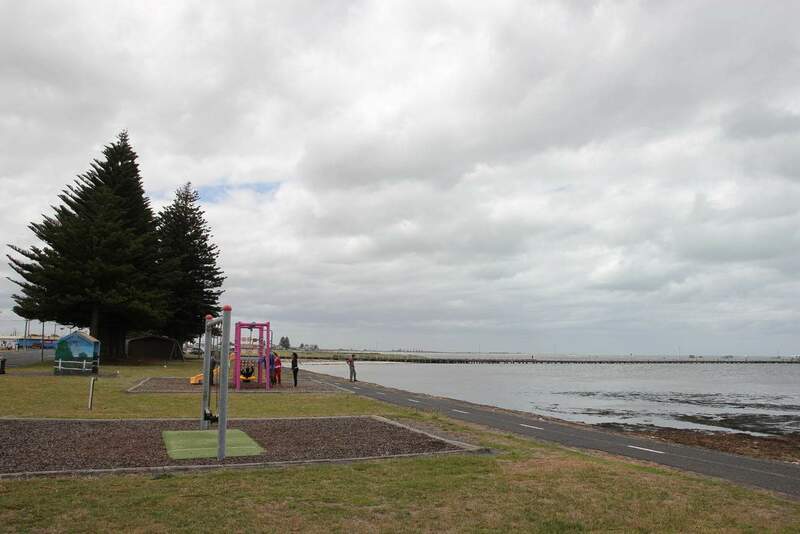 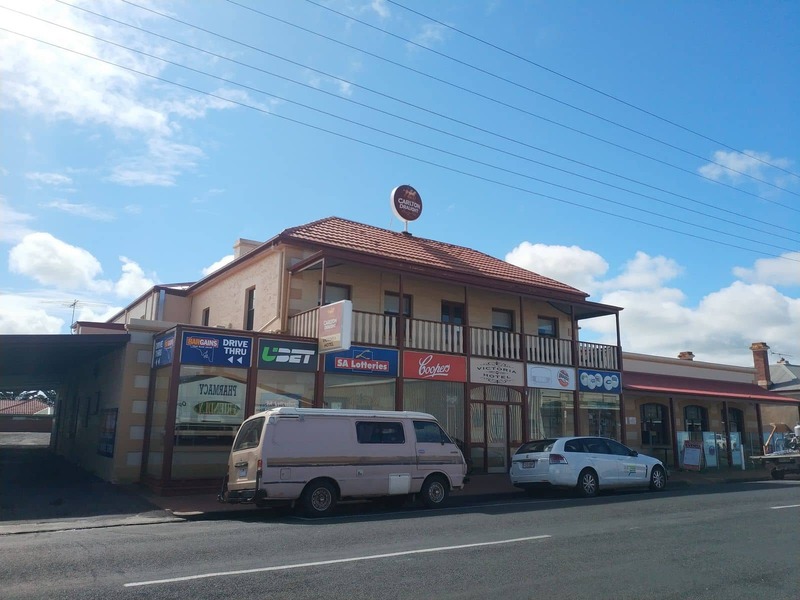 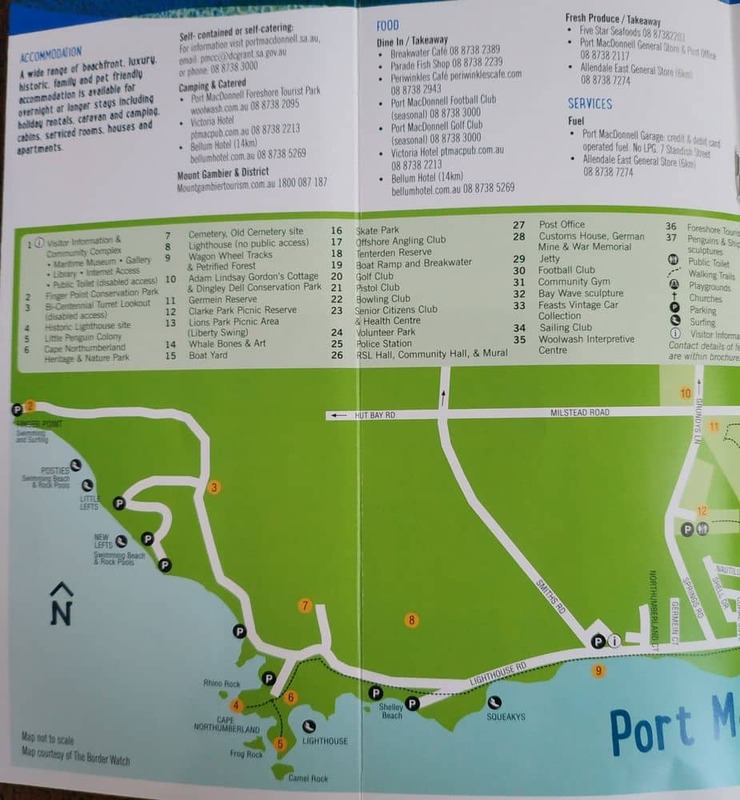 Staying at some of the Port MacDonnell caravan park accommodation options puts some historic landmarks and popular museums such as the Port MacDonnell District Maritime Museum on your doorstep. 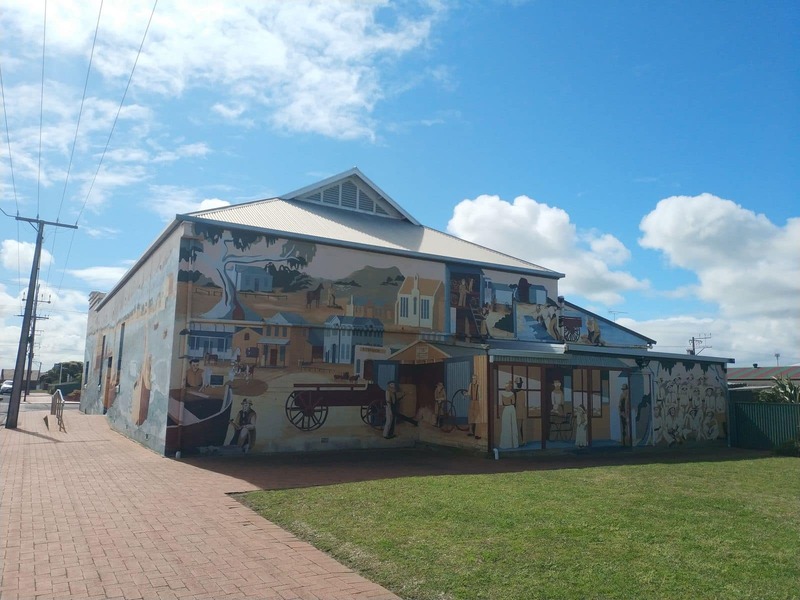 With a huge collection of artifacts of coastal communities, this establishment focuses on showcasing the local community lifestyle and the cultural significance of this district. 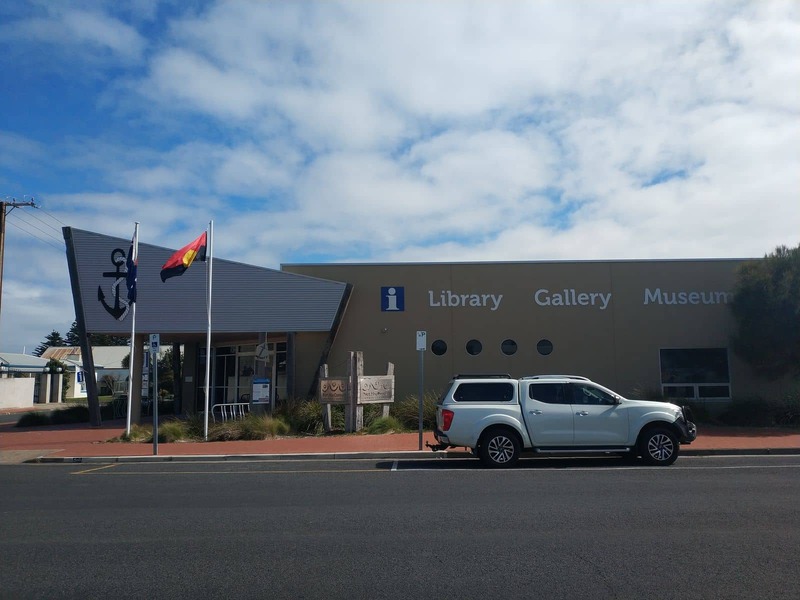 It also features several exhibits and shipwrecks found at various local areas. 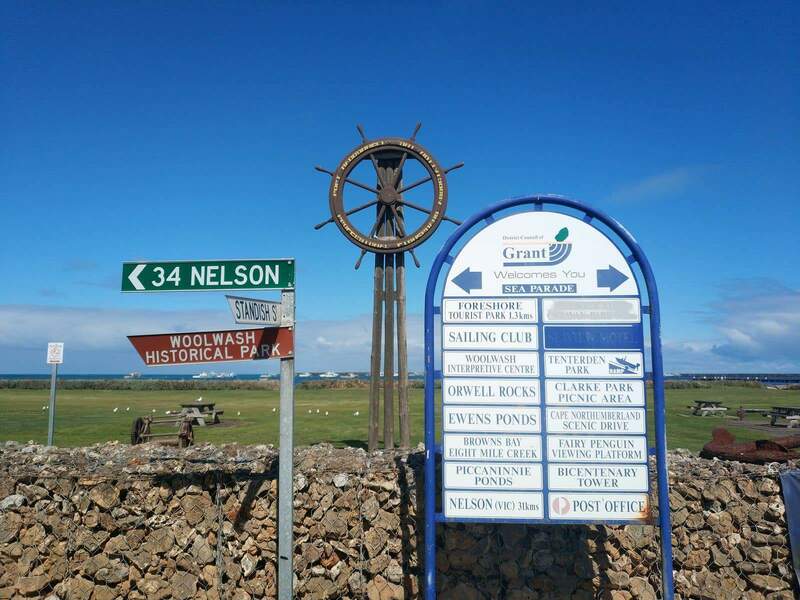 Whilst visiting this town, you can take a drive to the Cape Northumberland, where you will see an old lighthouse standing since 1882. 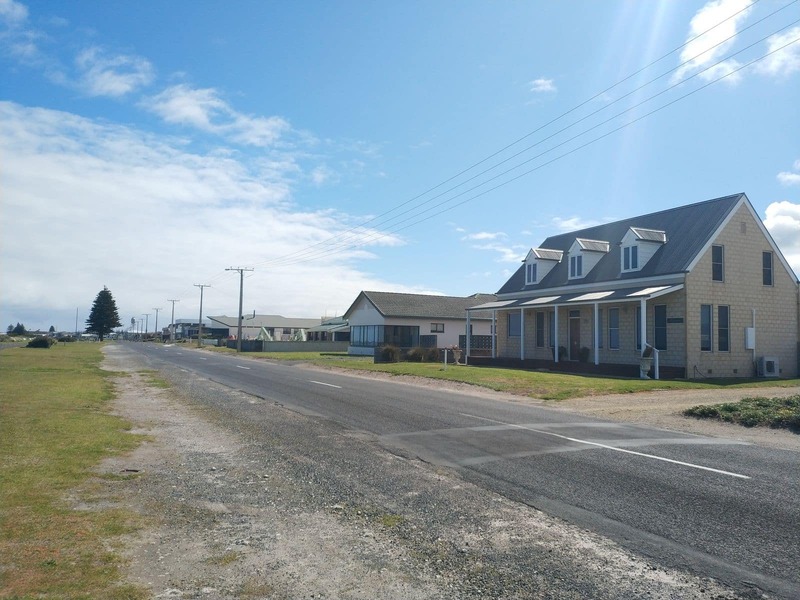 You will also find two wooden cottages nearby, which were actually built in 1909 for the lighthouse keepers. 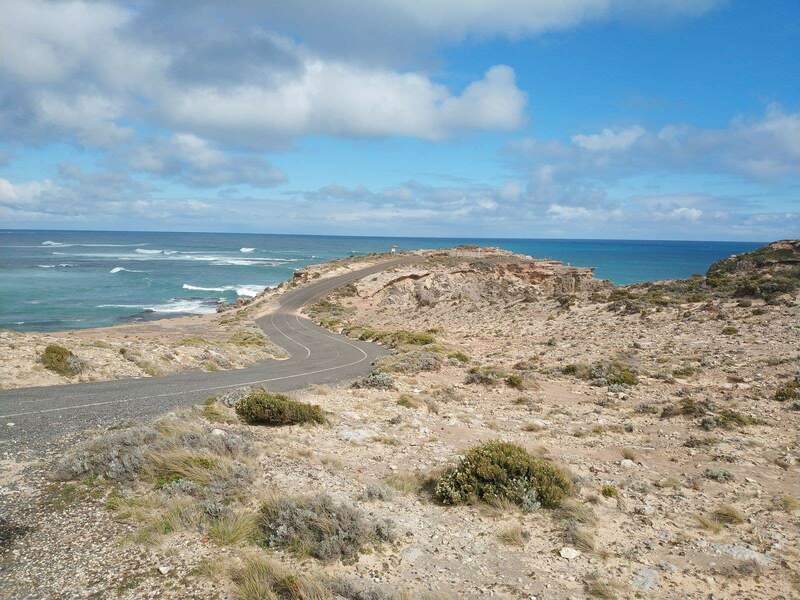 Across that lane, you may also notice numerous unusual rock formations, which is known as the Petrified Forest. 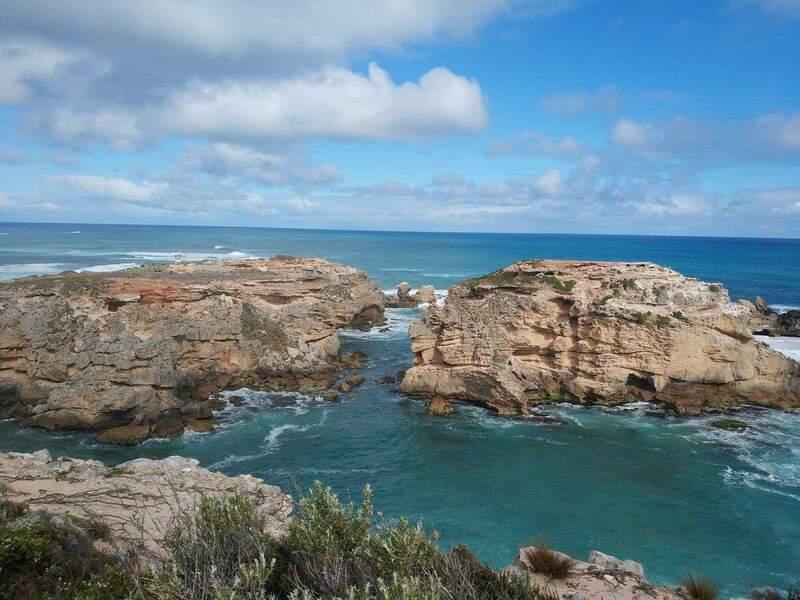 Locals call them the Rhino rocks, Frog rocks and the Captain’s Head rock. 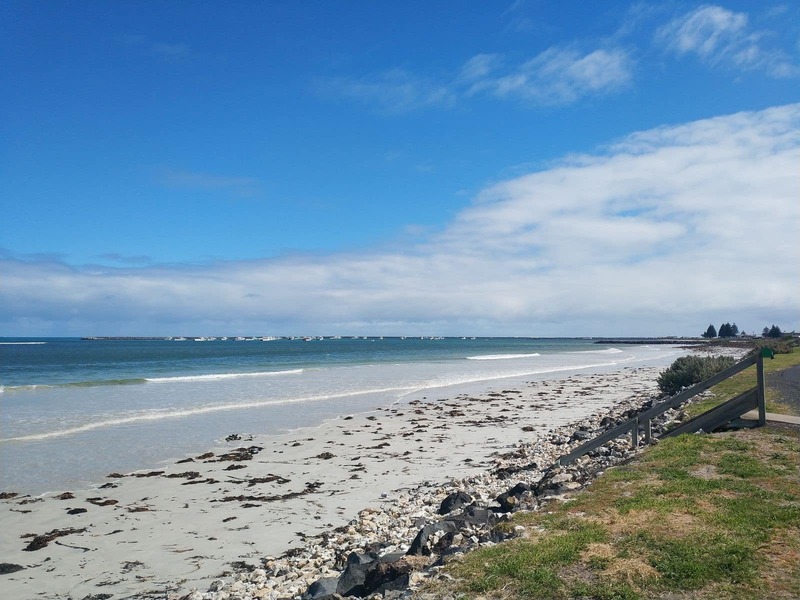 These rocks are actually formed by rock erosion due to the salty sea water. 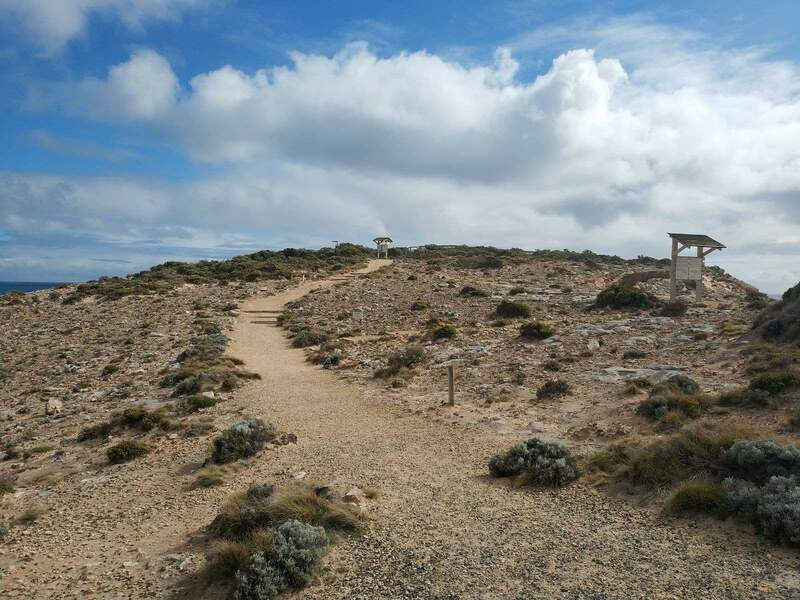 Another point of interest is Mount Shank, an interesting volcanic attraction, where visitors can go on a two and half hour hike to reach the top and view the gorgeous scenery of the landscape. 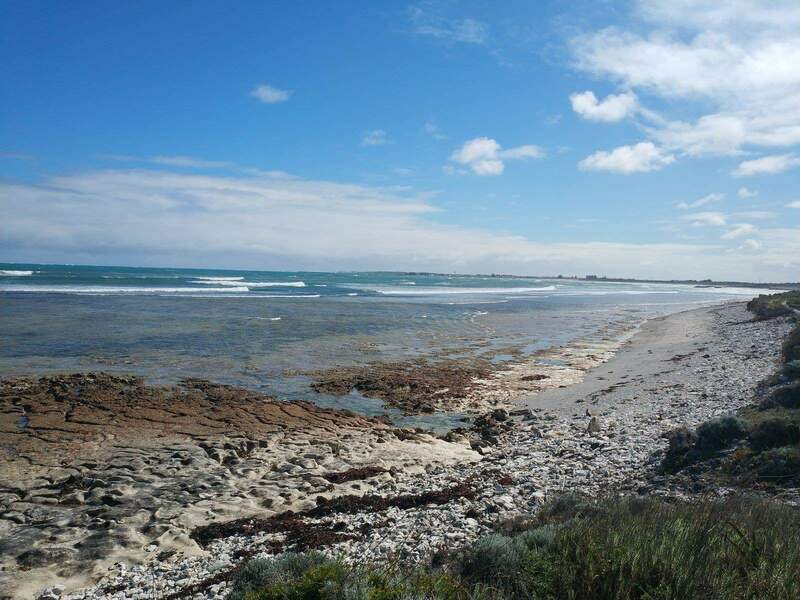 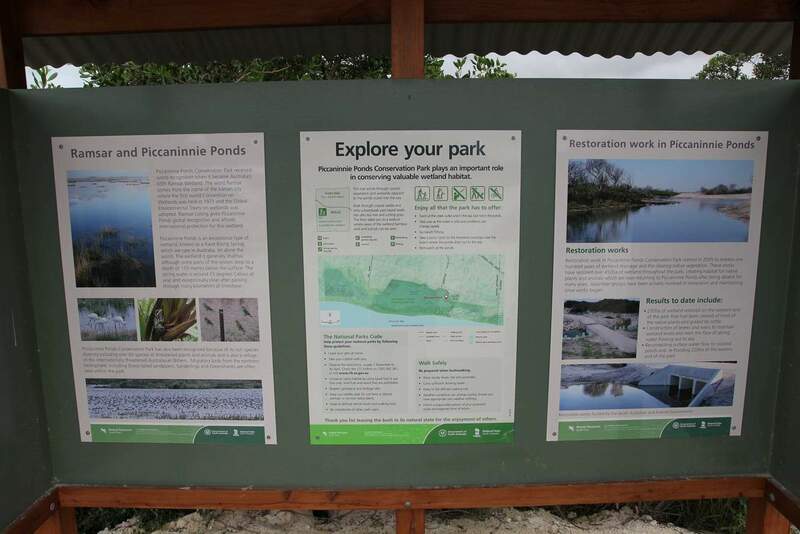 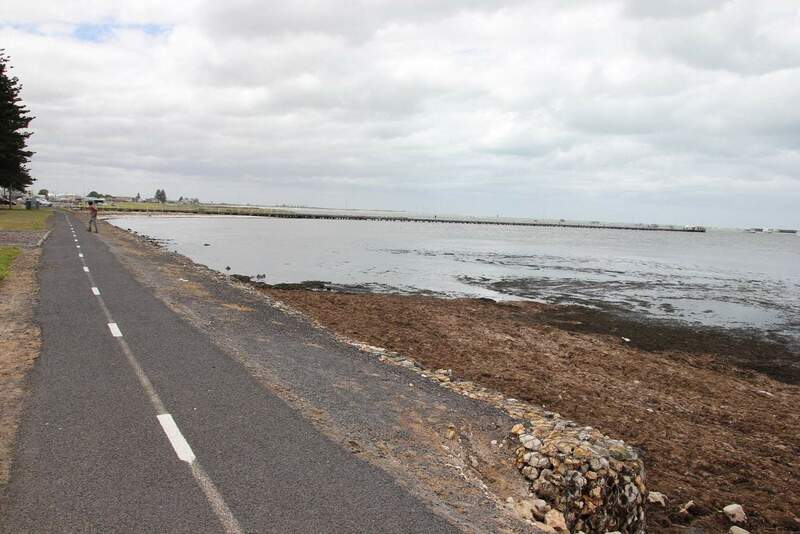 Scuba divers can enjoy some adventurous diving at the Port MacDonnell’s Piccaninnie Ponds; it is a typical swamp with subterraneous springs and a number of beautiful aquatic creatures.